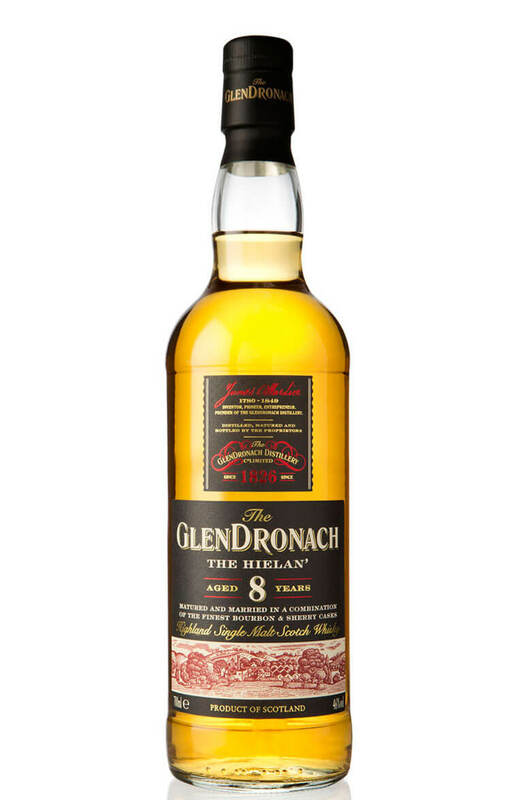 A new-ish expression of Glendronach that has been aged in a combination of ex-Bourbon and ex-Sherry barrels. Top marks to the makers for adding the 8 year old age statement when they could have hidden it behind a 'no age statement'. This has plenty of Glendronach distillery character and as expected is lighter and fresher tasting compared to their older expressions. Aromas (without water) Rounded waves of orange blossom and a citrus twist flow over buttery, golden sultanas, sundried raisins and ripe yellow plums; all dusted with a touch of vanilla. Palate (without water) Crisp, vibrant oak spices warm soaked sultanas, apricot jam and gingerbread; all rounded by delicate hints of butterscotch, cocoa and toasted almonds.